Mourners lay flowers and votive candles at the place where Boris Nemtsov was gunned down, in Moscow, on Feb. 27, 2015. 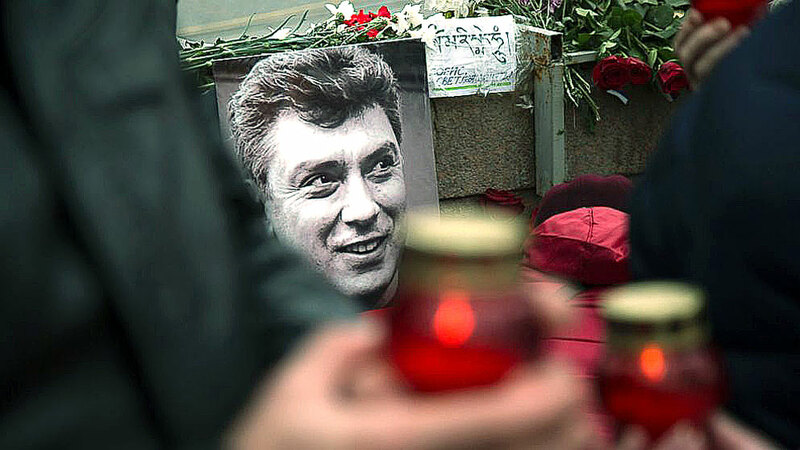 Boris Nemtsov was murdered using a homemade weapon assembled from foreign parts, the press service of the Russian Federal Security Service (FSB) told Interfax on June 20. "One of the issues in the fight against illegal weapons turnover is the tendency towards an increase on the illegal market in the demand for firearms made from models and civilian weapons whose parts are identical to combat analogues. The said weapons are used by militants and organized criminal groups for committing grave and high-profile crimes: in a series of killings of residents of the Moscow region by members of the so-called GTA gang in 2014 and in the killing of public figures Nemtsov and Kantemirov, a deputy of the local self-government body of the Cherek district of the Republic of Kabardino-Balkaria in 2015," the press service said. The smuggling of model weapons into Russia from abroad, primarily from Ukraine, has increased in the past few years, it said. These models, as a rule, have 'soft deactivation' that makes it possible to restore combat characteristics under makeshift conditions.